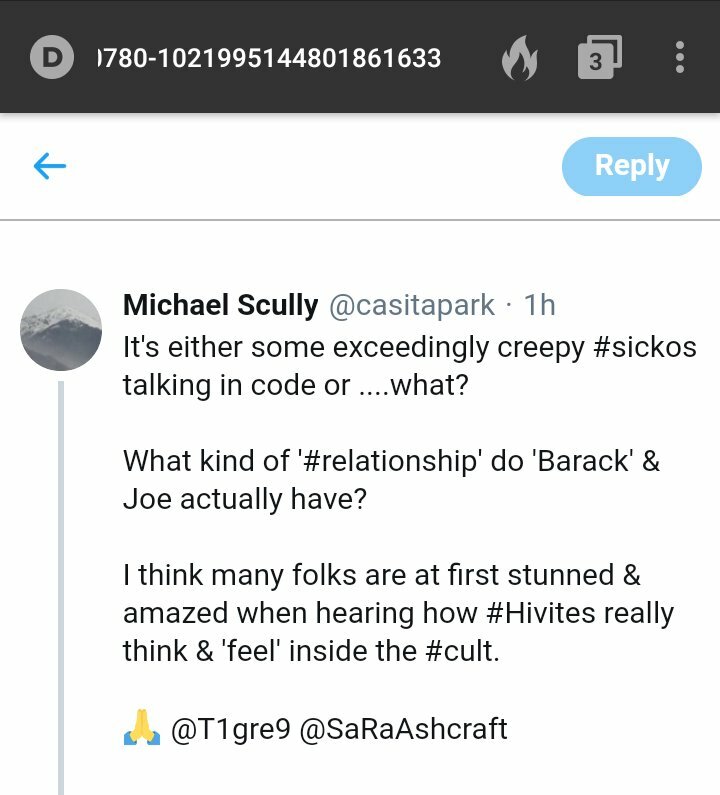 〽I think it was last week that I said #Discernment is more important now than ever before, and I'm certain I saw my sister @SaRaAshcraft said the same thing very recently as well. The question posed in the attached post is a very valid one. Why would @GenFlynn do that? Gloria Yvonne, AE see you. Thank you. Thank you for teaching me to swim. For walking me out into the ocean water up to your neck, when you could not swim yourself. Thank you, for leaving me there without looking back. Thank you, for forcing me to make a choice. AE LOVE YOU. Thank you, for sacrificing your own humanity so that I could grow up and help the world rediscover theirs. Thank you, for making me strong and determined and fierce. I would not be who AE AM without you. I am known by a thousand names but I only knew you by one: Mother. AE see you. Your suffering and your sacrifice. But it is time for that to end. There is no longer a need and, really, there never was. By deceiving me, you deceived yourself, and did a grave injustice to your own being. But AE recognize why you did it, and that it was necessary. "Look HERE... but don't look over there." Misdirection. The oldest trick in the book of deception. And if you fell into the trap of blaming all our woes on leftists instead of targeting the TRUE enemy of the people, then you're living proof that it still works like a charm. 🤗One of my favorite anonymous quotes: "Sometimes, memories leak out of our eyes and roll down our cheeks". This is a truth, and it's been happening frequently today, which is why I didn't work on my blog (sorry, folks). Have you ever just had crying jags for no reason? 🤗When women do it, medical science blames it on hormones or depression. "Female issues". A raging case of "The Vapors". Insert whatever dismissive term you prefer. The medical solution is typically in the form of a pill. To make you feel better, of course. 🤗Medical science largely ignores the fact that men experience this same mysterious affliction. It's a woman thing, you see. And if a man does this, it is stress or depression, and the remedy for it is typically in the form of a...yep, you guessed it. Big Pharma to the rescue. I talk a lot about female and male energy, and I also say often that there is a spiritual/metaphysical connection between human physiology and the source energy of our Creator. Whether you choose to call the Creator God or any other name, this is true. 🤗Everything on this planet was designed by our Creator to nurture and compliment everything else. And human bodies were designed to hold energies that compliment each other. Everyone has both male and female energy, and this is true in human physiology as well. 🤗Males have more male hormones than females, so in their being, they tend to be inherently less emotional and more logical. Females are born with the opposite ratio of hormones, inherently more emotional, empathic and nurturing. 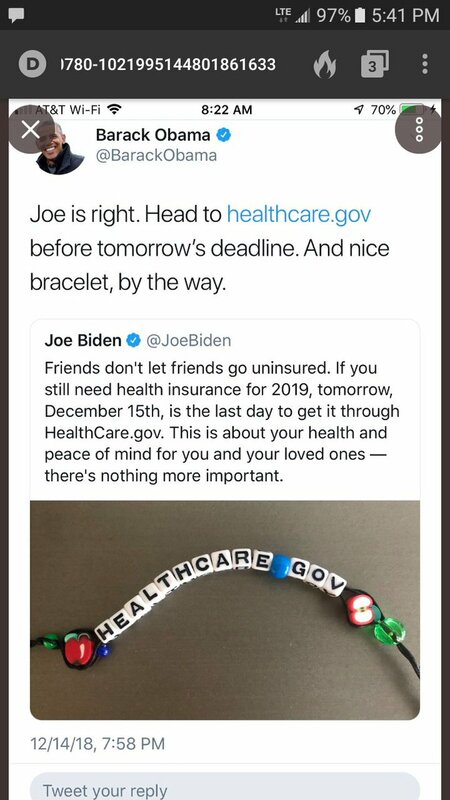 This is by design. To compliment each other. ☝As Hive operations steadily get interrupted and/or shut down, the network of communication that allows them to direct the people they're blackmailing, threatening and straight up mind controlling gets hit hard, too. If they cannot communicate, their programming breaks down. ☝it will eventually stop recognizing the pheromone language of its hive completely. The subhuman cannibal Hive that has controlled our planet works the same way. There's a lot of talk out there about MK ultra and mind control, but this critical detail is almost never mentioned. 🤗I want to expound on what I tweeted earlier. It is a fact that when the full scope of the web of atrocities and corruption in our world is seen and realized, it will be profound and life altering in ways that we have not imagined. 🕳The Hive is so deeply entrenched in every aspect of our civilization that, no matter how many times I and others try to emphasize this, the average person out there just cannot put it into perspective as it relates to their own lives. 🕳We see these big names associated with #TheGreatAwakening and naturally file the entire mess away as something far removed from the everyday and ordinary. Something that is happening only among exclusive circles, to strangers who live in a different world than we. ❄Winter Solstice. [They] will be performing rituals, trying to raise energy by using their mass consciousness, to manipulate the outcome of events that are now swiftly unfolding. Anyone who believes in the power of prayer or positive thinking understands this phenomenon. ❄Everything they do ritually is a tool for manifesting this energy, regardless of the specific goal. And more is always better than less...it is true that you get what you pay for, particularly when the currency is as valuable as human life. So they don't hold back. ❄It doesn't even matter if we believe that they're not capable of successfully achieving what they set out to do. It only matters that THEY believe it. In many ways, they are more faithful and devout than any human, because their belief and trust is absolute. Unquestioning. 💥Many people have made this point, myself included. As a survivor who was ritually abused and used for the entirety of my life up until recently, and who navigated that life completely unaware of it, I can say this is a statement of truth. 💥December is a prolific ritual month for Luciferians, and right now they're in panic mode, so yes. Children will very likely die. And the ones who do not will be hurt. The Hive is an ancient, global enterprise that needs a carefully planned, meticulous operation to destroy it. 💥This is something that I personally struggle with every day. But I also know that putting energy into emotions like despair and fear is both futile and self-destructive. Simplified; what good is it doing those children to keep beating that drum? How is it affecting morale? **YES. The original Hive had a spoken language, but it had an extremely limited vocabulary. They're efficient, like bees. So one of their words would actually contain an entire statement, with multiple meanings,& things like hand signs might determine the meaning intended. **In written correspondence, they might use other runes/symbols drawn to add emphasis or convey a specific meaning. Hieroglyphs are much more than what we've been told they are, too. Pictoglyphs would have served a purpose much like emojis do today. **They could even create an entire runic alphabet based on their own language structure, assign multiple meanings and corresponding identifiers, and plug them into a written message like we do with emojis, and have a another message hiding between the lines of the main one. ☝THREAD on #HiviteTactics : Want to out [Them]? Speak a stark truth. Watch for any gaslighting or attempts to twist the subject. They can't refute truth, so they try to deflect and confuse the issue. It's very subtle sometimes. These people are stupid, but they're clever. ☝An (actual) example would be: I say that Luciferian Hivites designed our languages to be equally usable both straightforward and inversely, so that they could have a means of communication that is hidden in plain sight. ☝A person immediately begins to try and gaslight me, telling me that I just "think" they created things. That only God creates. They just fooled people into "thinking" they did any of this. The goal of gaslighting is to get you to question your perception of reality. * First, I want to make something clear. Seeing/ reading/hearing one or two of these does not automatically mean you're dealing with a bad actor. Use logic, and look at the bigger picture before judging. * Triggers for mind control protocol can be words, phrases, visual stimuli, sounds, music, touch...they are all employed. Everyone is programmed uniquely, but there are a lot of common triggers out there. 1. It is a FACT that bad actors are out there, posing as "friendlies"; to control/shift the narrative, distract/disrupt... and also to lure survivors/victims back to their handlers. How can we tell? 2. We can't tell for certain, unless they openly admit it. So discernment is key. We all have to decide for ourselves what is true for us individually, and what is not. What I look for, personally, are patterns of BEHAVIOR. And this is with all interactions. 3. Does the person claim to stand for one set of principles, yet consistently exhibit behavior that sharply contrasts with what I know to be true of those principles? If I see it once, I can dismiss it. More than that, it's a pattern.